The independent builders merchant, today, announced the acquisition of Archmartin Ltd, trading as Solo Building Supplies. 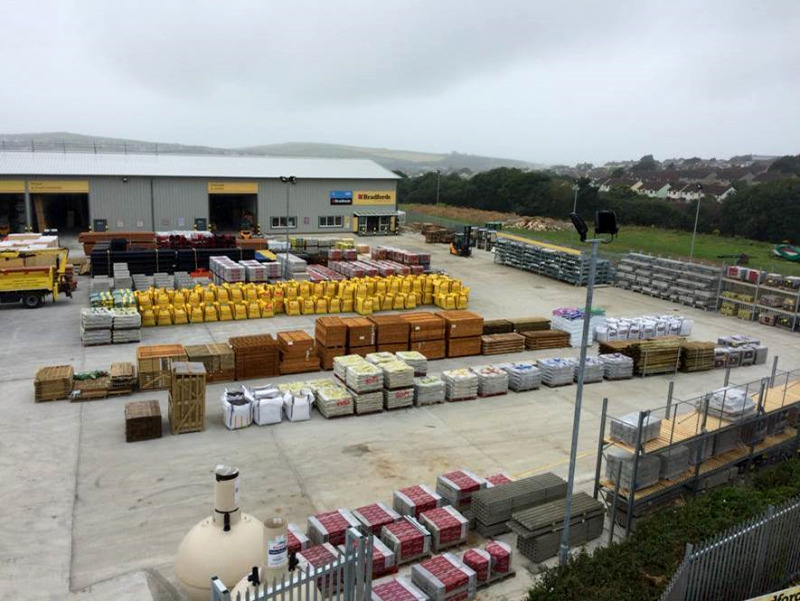 The deal will see Solo Building Supplies’ site in Penzance, South West Cornwall join Bradfords’ estate of 42 outlets, which includes nine kitchen and bathroom showrooms and 20 tool hire branches. The acquisition improves Bradfords’ branch coverage in the area and provides an opportunity to serve other nearby towns. Solo Building Supplies will become the 43rd Bradfords branch. 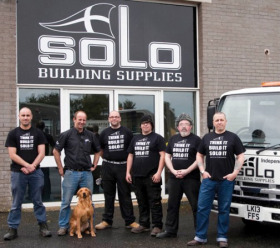 Solo, which has been trading for almost 10 years, is a general builder’s merchant specialising in building materials, timber, landscaping, and plumbing and heating products. It also boasts a bathroom and tile showroom in a separate adjacent building on the same site. Bradfords Building Supplies managing director David Young said: “I am delighted to welcome Solo into the Bradfords family. The two businesses are a great fit – Bradfords will benefit from Solo’s geographic location, customer base and expertise whilst Solo will be able to grow and develop its potential as part of a bigger business. Already one of the largest independent builders’ merchants in the UK, Bradfords operates branches throughout the South West, Herefordshire and Worcestershire. The company employs more than 600 people and stocks over 16,000 products. The acquisition of Solo to become its 43rd branch is the latest step in its ambitious growth plans, says the company.